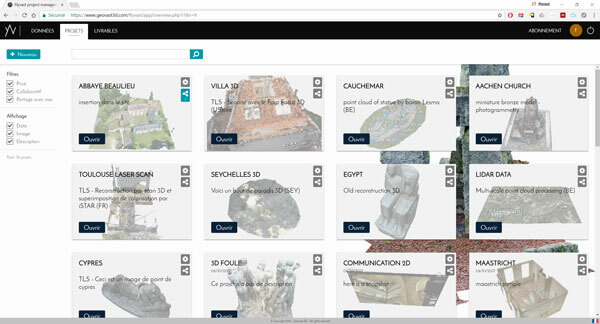 Interactive 3D web platform for Point Cloud management, sharing and visualisation. 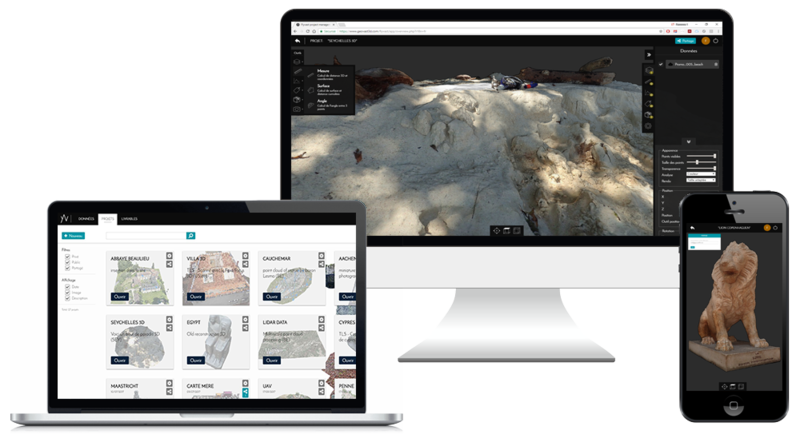 Flyvast is a webGL solution to create, manage, publish and share 3D scan data (laser scanner, 3D sensor, LiDAR ...) autonomously. Flyvast developed by Geovast 3D uses a unique LiDAR processing technology to allow online 3D point cloud processing and visualisation. 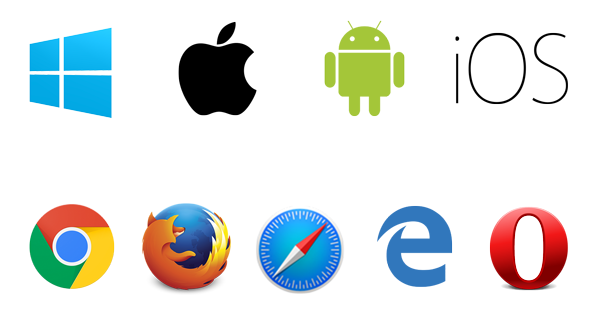 Your 3D Point Cloud from laser scanner, UAV, SLAM, LiDAR, photogrammetry and other 3D sensors are directly integrated. 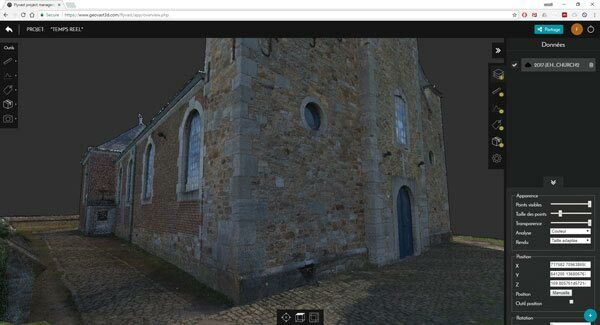 Do not bother about point cloud processing for reducing the complexity and precision of your 3D scan datasets: our 3D cloud technology allows to work with your full big point cloud data. Access in real time the 3D cartography simply, without decimation thanks to the power of the 3D web viewer and the cloud algorithms for 3D processing and visualisation. 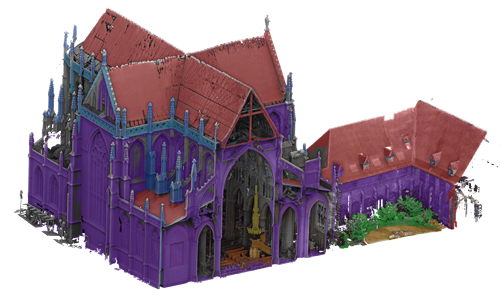 Using Flyvast 3D cloud and professional modules, extract added value from 3D point clouds. 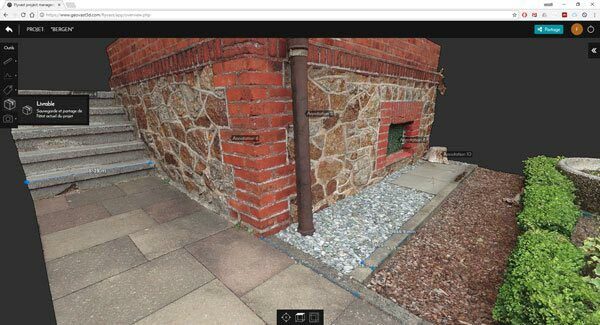 Archive and manage your 3D Point Cloud Data in 3D projects, stored securely and visualise them in real time. Data visualisation for 3D scan mining. 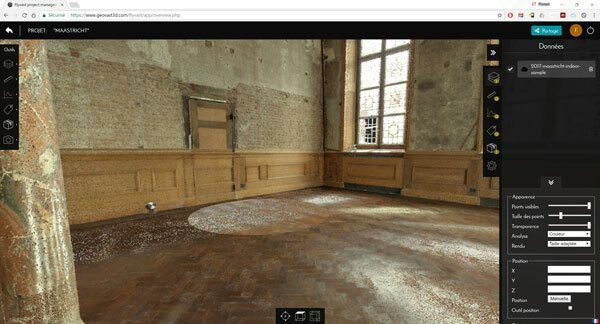 Organised, manage and publish 3D virtual tours for every audience - professionals and non-initiated - using our cutting-edge 3D website utilities.